We offer the top brands in design and technology. Wood, PolySatin or Hybrid, we'll help you navigate the material options with a shutter that matches your decor. Uncompromising customer support is what sets us apart. Whether you're looking for a Scalloped Coverlet with Jumbo Welt or Standard Duvet with Banding, we can help you find just what you're looking for. Blinds Etc. is committed to customer satisfaction and offers a wide range of services with unbeatable prices. We make sure that our customers feel confident with their purchase, before installation. 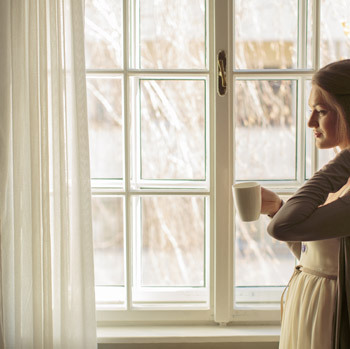 Whether you are covering large windows or sliding glass doors, we have sleek and contemporary options to suit every need. Our window coverings come with a lifetime guarantee, so rest assured that we’ve got you covered in more ways than one. Shades are a great option for the desert lifestyle. They are energy efficient and available in an impressive range of styles and light control fabrics. 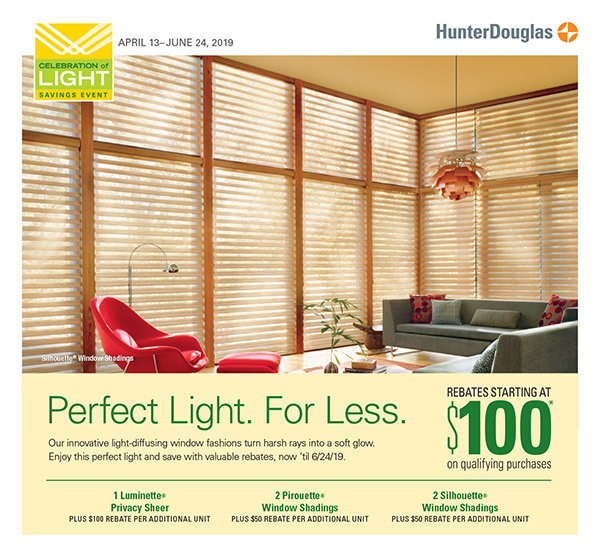 Whether you’re looking for Roman Shades, Cellular Shades or Roller Shades, we have what you’re looking for. Our classic plantation style, hardwood shutters are available in a variety of stain and paint finishes. 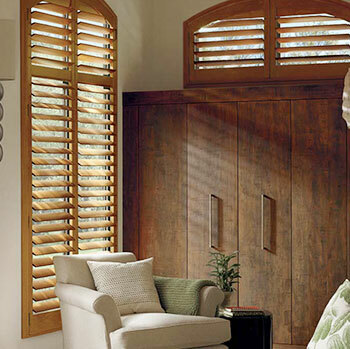 You’ll also want to take a look at the Polysatin™ shutters for durability. They’re guaranteed never to fade, crack or discolor in our extreme desert heat. 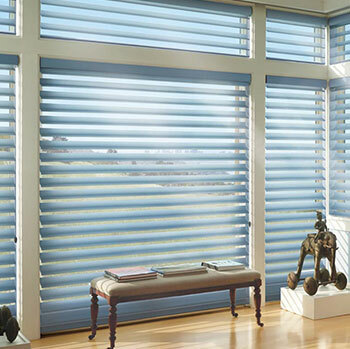 Sheers and Shadings create beautiful diffused light and offer total control of the light levels and privacy. They are available in a variety of finishes and stylish innovations to complement any decor. Avoid the ordinary and call us to present you with options. Create the comfortable ambiance that you’ve always dreamed of with our large selection of unique drapery. We’ll help you find the perfect drapes to match any room. 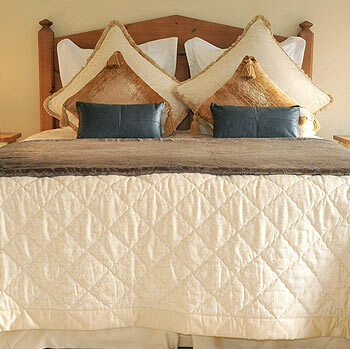 Bedding sets the tone and atmosphere of your room and is available in a wide variety of styles and patterns. We can help you sort through the options to find just the right combination. 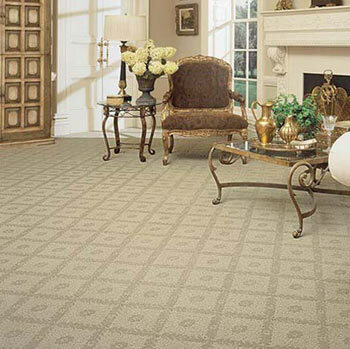 Whether you’re looking for rugs and carpets for style or to withstand an active household, we can help you find a solution that fits your needs and budget. 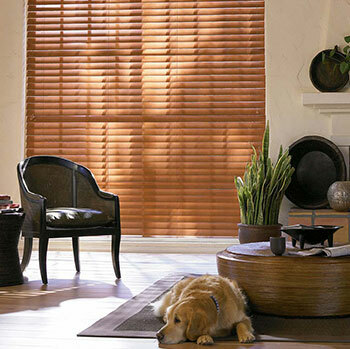 Our exterior motorized shades are the perfect mix of privacy and convenience. 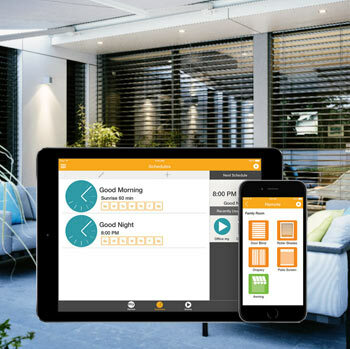 Set your shades to automatically close with solar sensors or operate them any time with the myLinkTM. 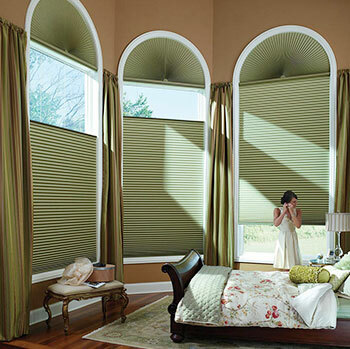 Visit Blinds Etc.’s profile on Pinterest.